Just starting in the construction industry? ACI Mechanical believes in apprenticeship training! 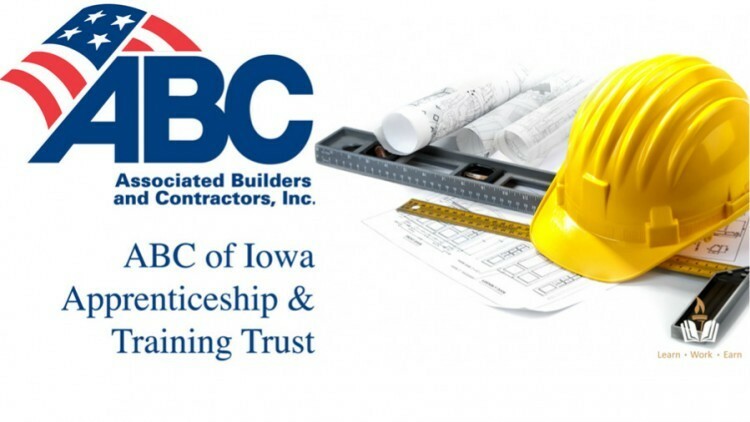 For all its licensed apprenticeship training, ACI Mechanical utilizes ABC of Iowa and the NCCER curriculum. 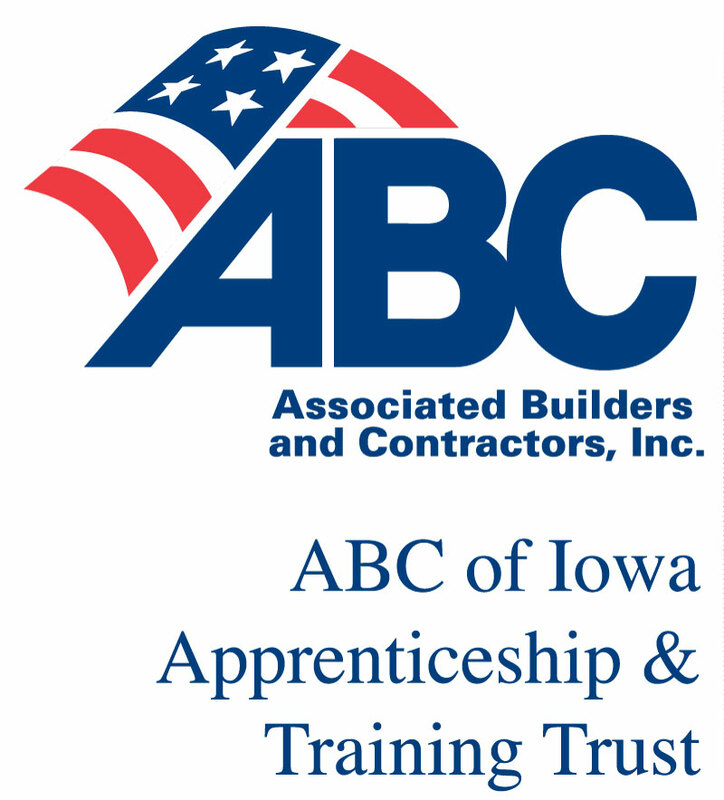 The ABC apprenticeship program consists of 608 classroom & lab instruction hours. These are divided into 4 levels of schooling, over the span of 4 years. Classes meet 1 night per week from September until April. Also required are 8000 OJT (On the Job Training) hours. These hours are satisfied through normal work activities while being paid as an apprentice. Work a 40 hour week, and attend class 1 night per week! After 4 years, you'll have met the requirements by the state to sit for a Journeylevel test! ACI also takes advantage of the ABC of Iowa welding instruction program to ensure our welders are current with certifications.